technical expertise and competitive pricing-solutions! 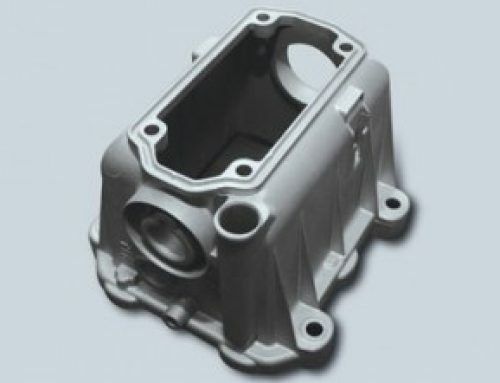 Rapid injection moulding allows us to make prototype injection moulded parts in a production thermoplastic resin. These parts may be used for final sign off, full functionality, fit testing and sales launches. BEST Rapid is used to working on both low and medium volume production runs, depending on your project requirements. Through our many years of experience, we have achieved expertise in the rapid manufacture of aluminium and soft tool-steel tooling for production of high quality low to medium-volume parts. We can provide highly price-competitve solutions for low to medium-volume production requirements for your business. 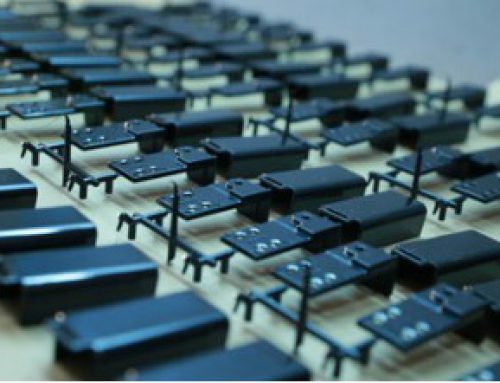 Production volumes of 50 to 100,000 parts can be produced at a reasonable cost per piece. All commercially available plastic materials are available. We provide various kinds of surface finishing services, including plating, painting, silk screening, pad printing and hot stamp printing. Design for Manufacture is a helpful tool that we can provide to our customers to help minimise tooling costs and to help expedite the manufacturing process. We will provide you with a detailed report that contains important information about your part design and highlights any potential problem areas. 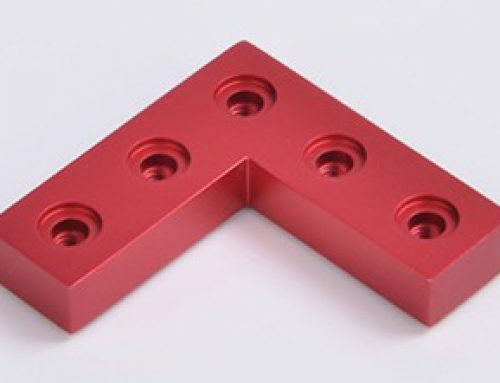 In addressing design issues early on, the DFM helps to eliminate costly re-tooling or delays in the manufacturing process caused by a problematic part design. 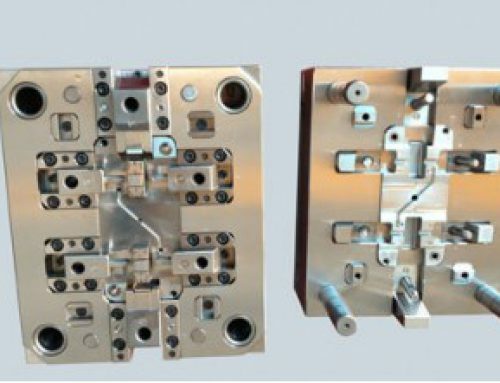 We also have the ability to provide mould flow analysis, which, when combined with the DFM, can save you money and ensure production in a timely manner. 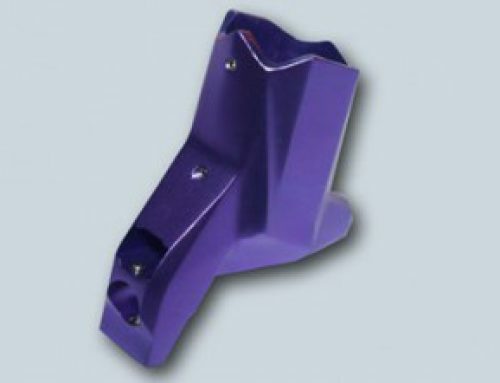 We specialise in rapid injection moulded Parts and we’ll put them in your hands fast. How fast? Just try us.